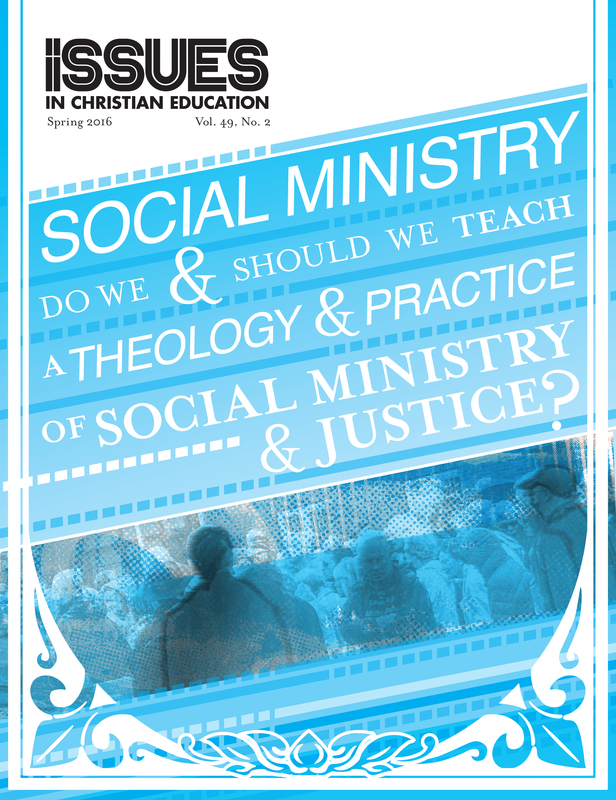 Social Ministry—Do We and Should We Teach a Theology and Practice of Social Ministry and Justice? Spring 2016 – Vol. 49, No. 2 – Social Ministry—Do We and Should We Teach a Theology and Practice of Social Ministry and Justice? Editorial – Social Ministry: Why and How? Editorial – Who and How? Editorial – Social Ministry: Why and How, Cont. ?